Diane Sullivan, CEO, President, Chairman of the Board, Caleres (2012). Diane joined the company as president in 2004 and added chief operating officer to her responsibilities in 2006. She became CEO and president in 2011, and took on the additional role of chairman of the board beginning in 2014. Prior to joining Caleres, she was vice chairman of the footwear group at Phillips-Van Heusen. Diane also served as president and COO of The Stride Rite Corporation and gained extensive consumer brand management and sales expertise at several companies including M&M/Mars and The Mennen Company. 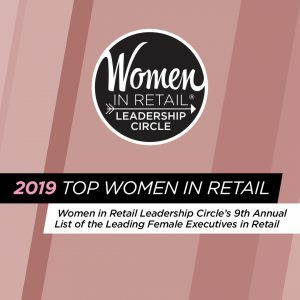 2019 Top Women in Retail: A Q&A With Sharon Leite, CEO, The Vitamin Shoppe Miami Dreaming Top Women Retail Execs Share Their Greatest Career Challenges The 2019 Top Women in Retail List is Out!